"We need affordable space travel to inspire our youth, to let them know that they can experience their dreams, can set significant goals and be in a position to lead all of us to future progress in exploration, discovery, and fun." Traveling to space is nearly impossible for the average Joe. In a few years, with AF-M315E, going to space may be a reality for everyone. only astronauts and the very wealthy can go to space. However, in the past year, a collaboration between NASA, Aerojet-Rocketdyne, and Ball Aerospace occurred to create AF-M315E. AF-M315E is more efficient, eco-friendly, and low cost. 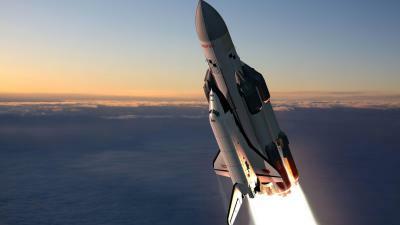 With it, the general population could have the opportunity to go to space. but it is extremely expensive, flammable, and bad for the environment. AF-M315E is eco-friendly for many reasons. First of all, AF-M315E is a monopropellant. A monopropellant is a rocket fuel that does not contain an oxidizing agent. One example of an oxidizing agent is nitrogen dioxide. Nitrogen dioxide is a gas that can have many hazardous effects. It can cause lung irritation and even influenza. Nitrogen dioxide is also dangerous to the environment, causing smog and acid rain. With AF-M315E, oxidizing agents like nitrogen dioxide aren't necessary. AF-M315E is a green propellant infusion which is made up of propellant Hydroxyl Ammonium Nitrate fuel and oxidizer blend. 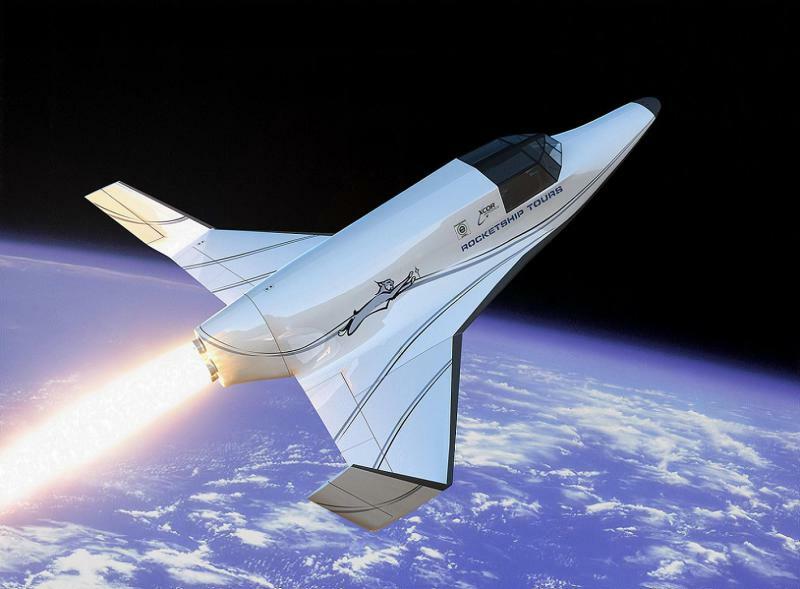 It offers 50 percent better performance than a normal fuel, given the propellent tank volume. 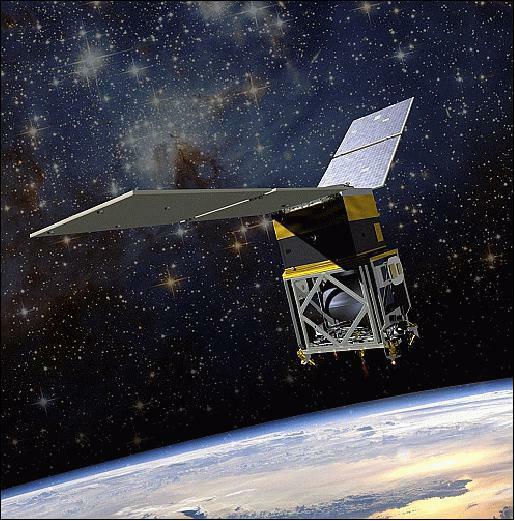 The new green propellant is less harmful to the environment, and reduces the operational hazards. While offering a high performance, it is safer to to handle and better for the environment compared to the traditional chemical use (hydrazine) in thrusters at the moment. AF-M315E is a lot more dependable and durable than previous hydrazine rocket fuels. First of all, AF-M315E uses Aerojet patent-pending LCH-240, high-temperature, long-life catalyst. A catalyst is a substance that increases a chemical reaction in another substance without undergoing permanent chemical changes itself. Due to this new catalyst, AF-M315E is 15 times longer in thruster life than compared to the previous technology. AF-M315E is an ionic liquid derived of hydroxylammonium nitrate, hygroscope fuel, and water. AF-M315E is unlike other propellant formulations beacuse it does not include nonionic compounds that have toxic volatiles such as methanol. It derives low-toxicity hazard characteristics and a high mixture stability even at very low temperatures. The high solubility, negligible vapor pressure, and indefinite exposure to the open environment results in it posing no safety issues. The Aerojet Rocketdyne found in AF-M315E are five classic GR-1 1-N thrusters, which are made up of one single primary divert thruster and is located on the upper deck topping the primary structure. It is flanked by four attitude-control thrusters, mounted on the corners. Now that we have the fuel, all we need is the rocket. AF-M315E burns a lot hotter than hydrazine, so the tanks in the propulsion systems on the rocket need to withstand the extreme temperatures that burning AF-M315E will cause. Scientists are already working towards a solution. Right now, the likely answer to the problem is a hybrid metal, like steel. Scientists would have to burn two types of metals down to molten, chemically bonding them together. Then, when the mixture cools, a new metal will emerge.